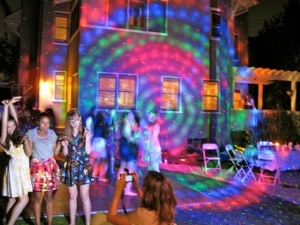 OC DJ offers some serious DJ talent when it comes to rocking the dance floor at any school or university. 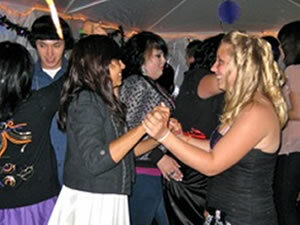 Our DJs have extensive skills and experience to keep the beat flowing and the party moving. 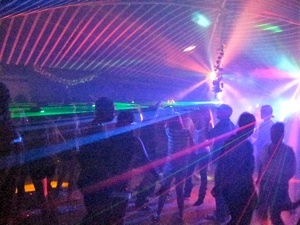 We are able to play the current club and radio hits while also giving tribute to the classic cuts. 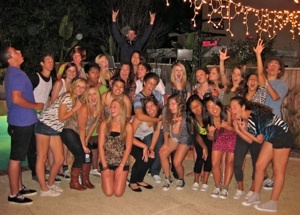 So, if you are planning a school dance, high school prom, or Fraternity/Sorority event, OC DJ will make it happen! 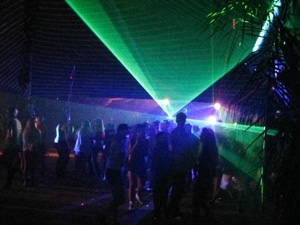 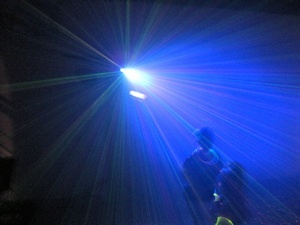 We also provide high end dance lighting, sound activated club lighting, and laser and fog effects.